Whenever we are at a restaurant / cafe that has idli dosa on the menu, my husband’s first preference is usually onion rava dosa. Made well, this variety of dosa is a real treat. A crispy texture from semolina, bites of flavour from the cumin, mustard seeds and curry leaves and bits of heat from the green chillies. 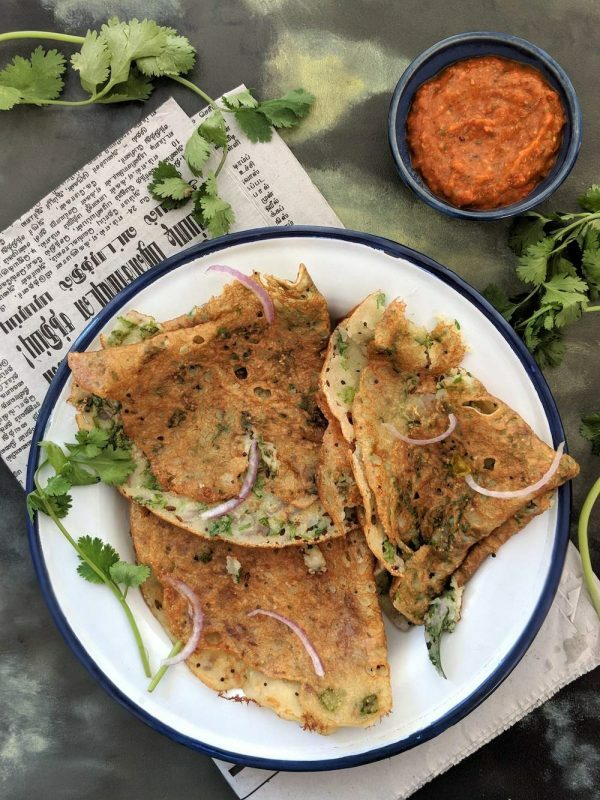 Onion rava dosa when served with a basic coconut chutney or a spicy tomato chutney like in this case, is the perfect South Indian breakfast or tiffin dish. For the longest time, I had not tried this version of the dosa out, because it was not something that my grandmother or mother made at home. The lacy appearance with crispy edges always led me to think that this was rocket science. But no. It is fairly simple. There is no grinding or fermenting of batter required as in a regular dosa. Onion rava dosa is very amenable to meal prep. Just mix up all the ingredients (except for onions and coriander) and keep it in the fridge overnight. Add enough water to thin the batter and start making the dosas. That’s all there is to it. If you are a dosa making beginner, then I would highly recommend you try this in a non-stick pan for ease of getting the dosa of the pan. This is the pan I use and highly recommend. 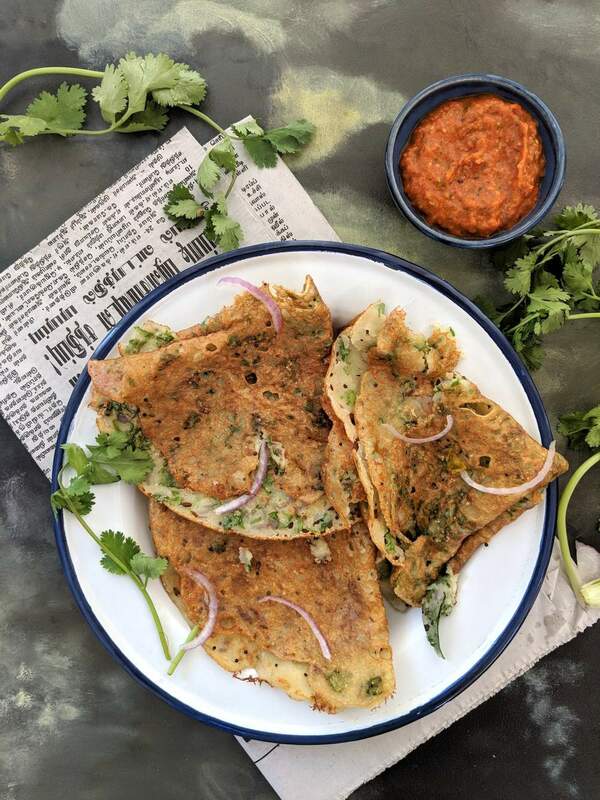 Serve Onion Rava Dosa with a spicy tomato chutney or flaxseed molaga podi. If the batter was ground on Day 1, tiffin on Day 2 and 3 would be Idlis, Day 4 and 5 would be Dosai. The logic of this being, a less fermented batter works better to give fluffy, tasty idlis and a more fermented batter could yield crispy, ‘holey’ dosais. If the batter still hung around on Day 5, Ammama would put a pinch of soda in the batter to reduce its sourness and make Ilippuchatti dosai, what you would know as the thicker set dosa. Ilippuchatti is the the tradional iron wok. A ladle of batter would be poured into a well oiled wok, not spread, but covered and allowed to bubble and cook thoroughly. This one would be the size of the palm and about 4 times thicker than a regular dosai. 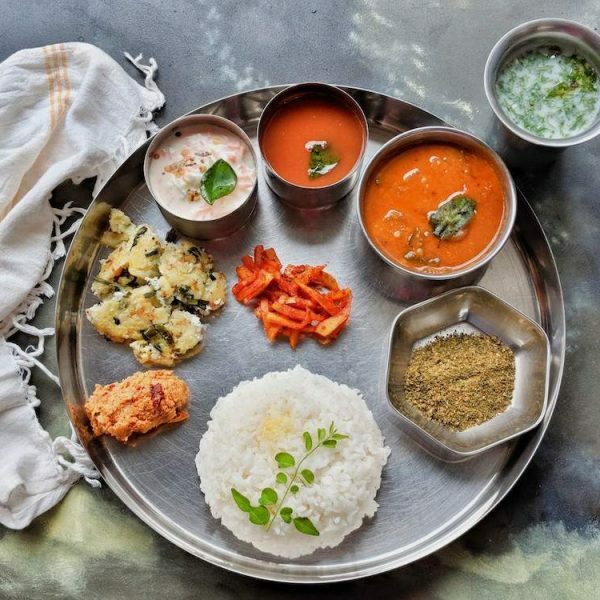 While meal prep is all the current rage, I smile when I think that my grandmother and the women of her generation were already meal prepping tiffin time for the whole week by grinding idli-dosa batter in large quantities. I learnt the dosai making technique early on. When I was just 10 years old, I would love to serve hot dosais to anyone who would care to eat them. Dosai is probably the first thing I learnt to make in the kitchen. Rava dosai, Onion rava dosai, Neer dosai and the other variants were all discovered only when I was old enough to eat in Udupi restaurants. It was then I discovered there was a whole world of dosas other than the ones I had eaten at home. A properly made onion rava dosa soon became my favourite on the menu, so it is no surprise that I wanted to learn how to make this myself. 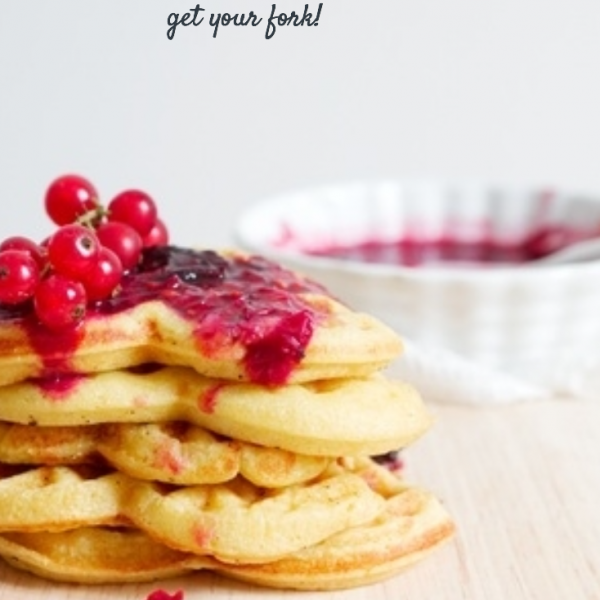 Keep the batter very watery. Pour ladles full of batter on a hot pan from a slight height (6″ or so) so that the liquid hits the hot pan, bubbles and you get a dosa with those many many small holes like in the restaurant. To make the mix for the onion rava dosa, mix all 3 flours in a large bowl. Add in the sour buttermilk and add the water carefully to make a thin batter. This will be much thinner than the regular dosai batter. Heat 1 tsp oil in a small pan or a tempering ladle. Fry cumin and mustard seeds. Once they pop, add the curry leaves and green chillies. Stir for a few seconds and add it to the prepared batter. Season the batter with salt. Keep aside for 30 minutes. Just before preparing the dosas, mix in the finely chopped onions and coriander. Oil a non-stick tava / pan. Once hot enough, pour one ladle of batter at a time from a slight height, so that it bubbles and gets a netted appearance all around. Take a second ladle of batter and pour around this to increase the size of the dosa. If you are a beginner, then make smaller sized dosas with just one ladle of batter. Drizzle some oil along the edges of the dosai (traditionally sesame / gingelly oil is preferred). On a medium flame, the first side should take 1 1/2 - 2 minutes. Carefully flip the dosai over to the other side, keep for a minute of so until it has turned golden brown and crisp and it is ready to eat. Serve hot with spicy tomato chutney. You can replace part of the rice flour or all purpose flour with ragi flour to make Ragi Rava Dosa. Originally published on April 8, 2007. Updated with new photos and text. Hey I’m first here! Nandita I learnt Rava dosa from the MTR pack just looking at the ingredients. Rava, maida, jeera. I too use butter milk. The rice flour sounds good to include. The dosa is perfectly browned. Gopium will approve. That is so simple – instant gratification once more! All I need with my dosais and idlis is the gunpowder! And garlic or heeng in that is a strict no-no in our family. i love dosas nandita and noel as well, slowly he started enjoying indian food and so dosas and idlis everyweek at home.i usually garnish with coconut pieces as well which gives a nice flavour to the dosas!! well, we had idlies on day 1, dosa on day 2, oothappam on day 3 and kuzhi vellai aapam on day 4. sighwith the dessicated coconut, i get crappy chutney and that takes away the whole josh of a good dosai. 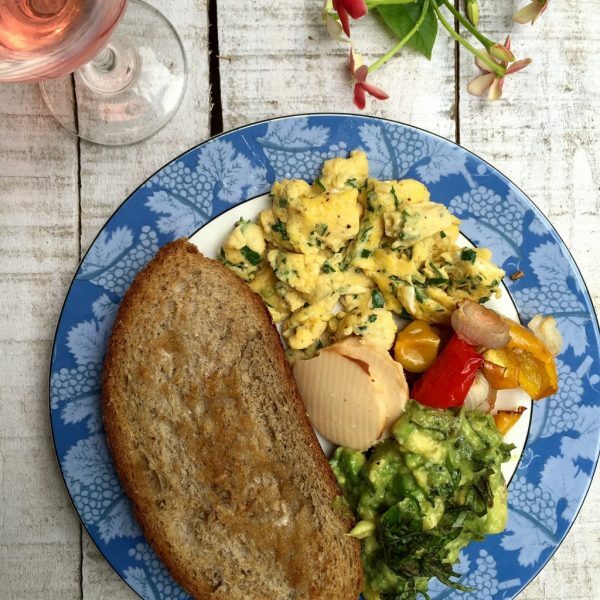 Darling, I loved your post, as usual a great read… You made dosa’s when you were 10? 🙁 I still can’t make a thin dosa without breaking it, Siv is dosa expert at home. My mom only used to make the thick oothappams, so I blame her for not teaching me. :)Lemongrass cafe sounds great, menu reads just like the restaurants here, I’m so happy we have all these international cuisine available in India now… You should start carrying your camera with you when you go out to eat, it is really embarrassing, everyone will stare at you like you are mad photographing everything you eat :), need real thick skin, but it’s fun :). Levely write up, Nandita. I love Rave idlis and rave dosai-because they are so quick to make! and i heart the set dosai: that used to be my all time favorite lunch in Bangalore :)That tomato thuvaiyal looks good: very inviting. Nandita, Idly and Dosai is a staple in my house. And onion rava masala is everyone’s favourite. But they have never turned out so good at home as your pics look! Nandita, you must be brave to try your hand on dosas at that young age. This was the last thing that i tried my hands on. Once you get the trick then its easy. I still havn’t got the trick for smearing or splashing the rava dosa batter to make it that thin and crisp. Your dosa looks looks devine lady. Nandita, More than the recipes I loved reading about your gran and dosakallu on muttai madi:). Your posts always make an interesting read. You made dosa when you were 10!!!!! wow! best explanation of the idli -dosa dilemna. since i don’t make them too often,i always forget which one to make first.thanks a lot for the tomato chutney too. 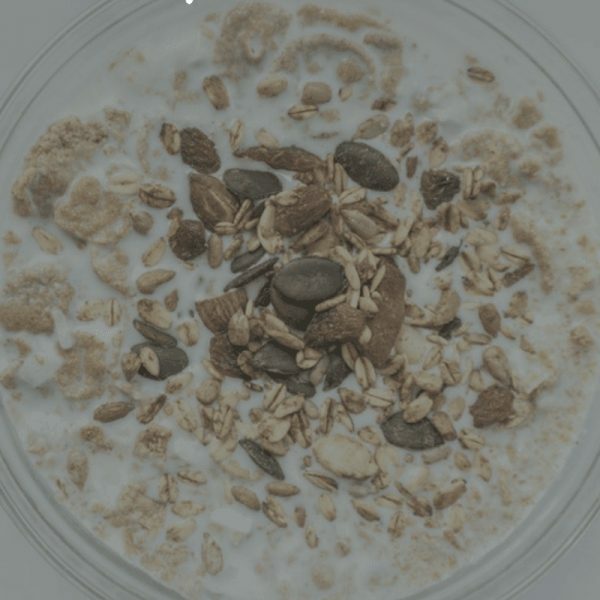 Nandita,Your blog is always so informative!And thanks for a great breakfast idea, which was successfully implemented last weekend. Turned out very nice. My dosais were not very crisp though, any tips on that?The chutney is too good!The combo went very well together, and as you have mentioned in your post, my hubby too was asking for more :)! such fun, this idli batter…Read your blog while being transported into cooking blogs….The ildi, on the first 2 days, dosas the next 2 …was so true to form….and then I make ( on those nobody to eat at home days, when batter gets extended) gulpanganal ( what we kannadigas call it , and tamilians, I think call it kuzhi puttu) and then it was baby dosas for the lunch boxes for kids…nice read here.. It looks so yummy, i will definitely try this.